The volume technique involves ultra light, soft lashes that can be formed into fans and applied to the natural lash thus giving a fuller look. 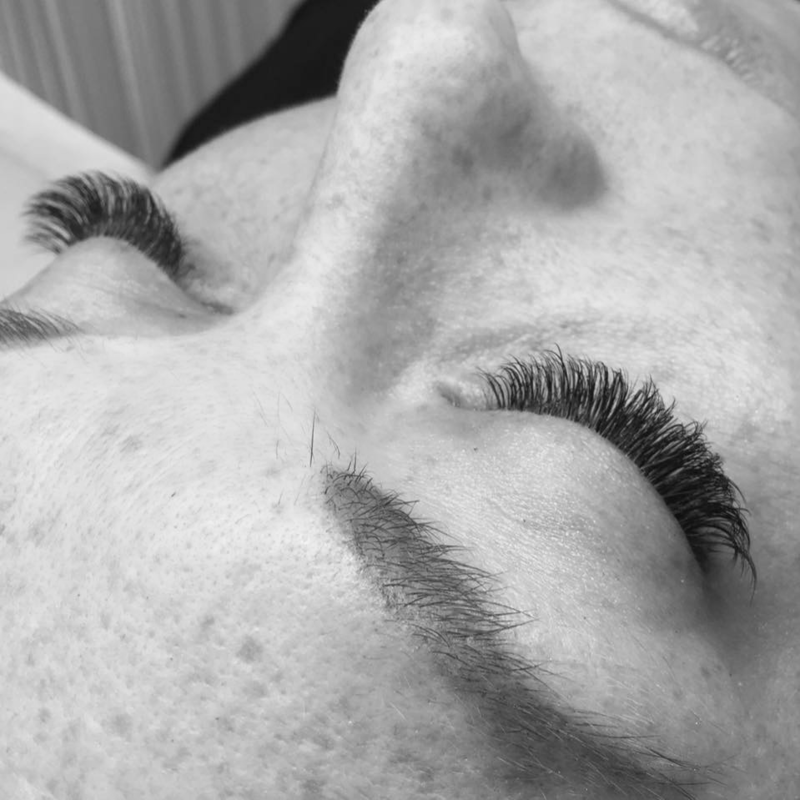 We specifically hand make our fans and use lash styling techniques based on personal requirements to give a bespoke treatment to each client. Classic lashes are applied one individual extension to each natural lash. Perfect for anyone new to lashes or wanting to enhance their look.